Take advantage of the Latin American consumer revolution and ecommerce boom. Latin Americans are eager to find out what is available out there, particularly with regards to foreign products. If you aren’t accessible online in Latin America, you don’t really exist. Since 2016 more Latin Americans are middle class than poor, inequality is falling even as it keeps rising in mostly every other part of the world. Smartphones, tablets, computers and social networks connect us to the rest of the world through high-speed internet. Imagine this, in 2012 only 14% of Brazilians had a smartphone, today this number grew to 62% and in 2018 there will be 236 million smartphones in a population of 208 million according to the Google Consumer Barometer. 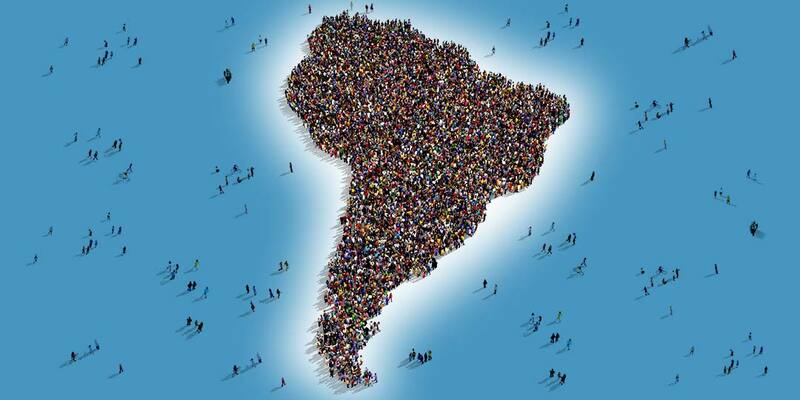 Latin America’s population is immense and diverse. The explosion of prosperity is ubiquitous in Latin America: Mexico, Colombia, Peru, Chile and Argentina are following this same pattern. Together, these six countries add up to almost half a billion people, 80% of the population of the continent give or take. Reach half a billion Latin American consumers without establishing in Latam. If you’re not online in Latin America you don’t really exist. We, Latin Americans are researching for better deals on the internet especially on foreign stores, we are purchasing online more than ever, but differently from North America and Europe we do not necessarily pay with credit cards. We like to pay online purchases with cash. It’s our culture, it’s in our DNA. Only a small percentage of credit cards are enabled for international purchases. In Brazil estimates are that 26% of the population has a credit card, and around 30% of those are enabled for international purchases. Even when more than 50% of Latin Americans have bank cards the vast majority of us feel very comfortable purchasing online using cash, because it’s safer, and for too many of us it makes sense financially not to use debt, fees are transparent and we do not fear FX variations at the end of the month. Cash Payments should be a fundamental part of your cross-border strategy. OXXO in Mexico, Boleto Bancário in Brazil, Baloto in Colombia, Sencillito in Chile, Pago Efectivo in Peru and Cúpon de Pago in Argentina are some of the most popular payment methods for online purchases, they are cash and everybody uses them. Very important: You won’t go solo. Launching your sales alone in a new market can be scary. 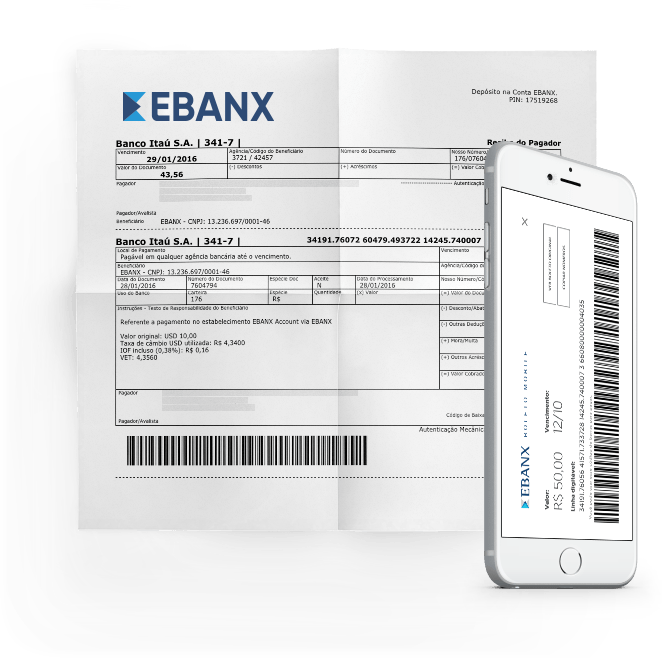 In fact most of our merchants’ initial fears regard their little knowledge of Latin America, but with some help from EBANX, regarding marketing strategy, payments, and market intelligence, very soon our merchants understand how to capitalize on the booming ecommerce, and how Latin Americans are eager to purchase from any corner of the world. and plan a successful entrance strategy.